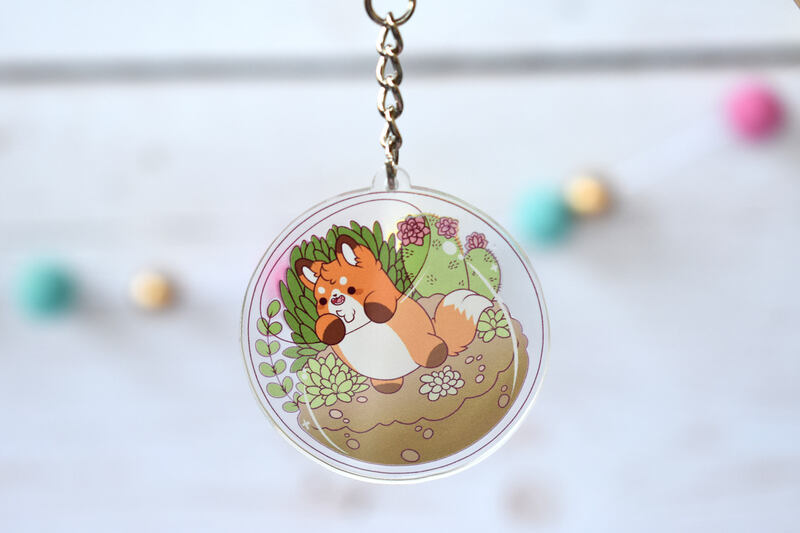 This terrarium fox is here to make any key chain extra cute! 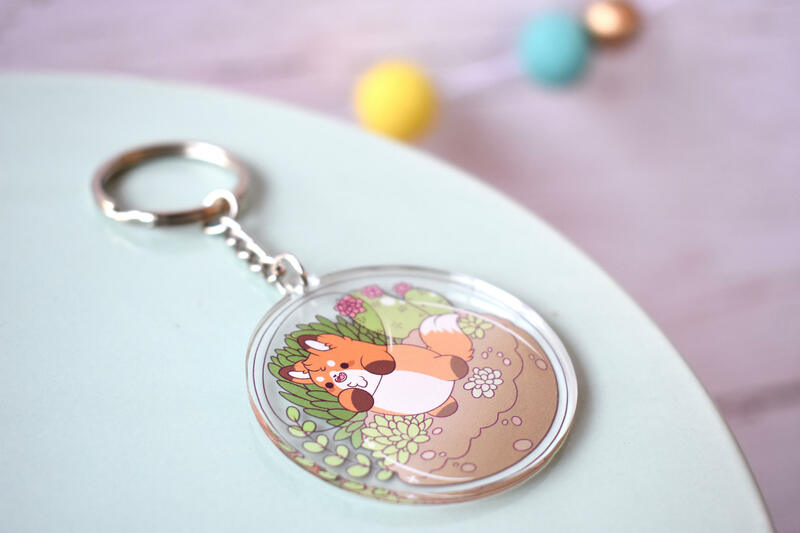 transparent. When you hold it up, you can see through these parts!